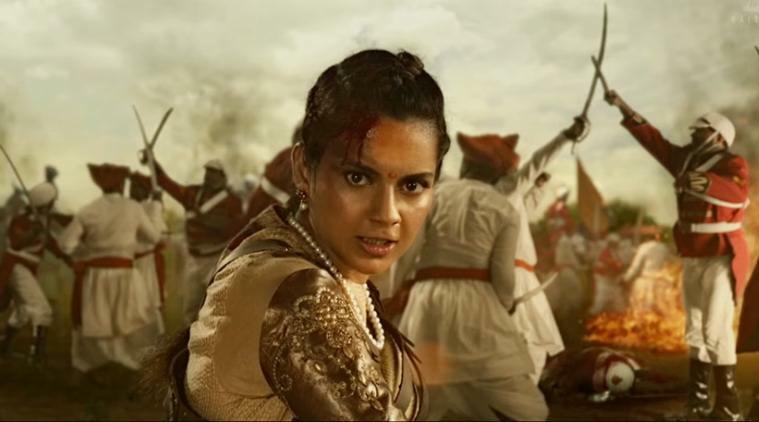 The Karni Sena is now back in action with Kangana Ranaut-starrer Manikarnika. As per the actress, the protest group has been ‘harassing’ her regarding the release of her next film ‘Manikarnika: The Queen of Jhansi’. The film is all set to release next Friday. 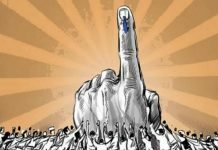 Even though the film has acquired a certificate from Central Board of Film Certification, Karni Sena has demanded to be shown the film in advance. 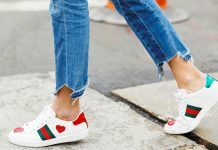 Kangana strongly reacted to this by saying she too belongs to the Rajput clan and will surely ‘destroy’ the protest group if they continue with the harassment over the release of film. 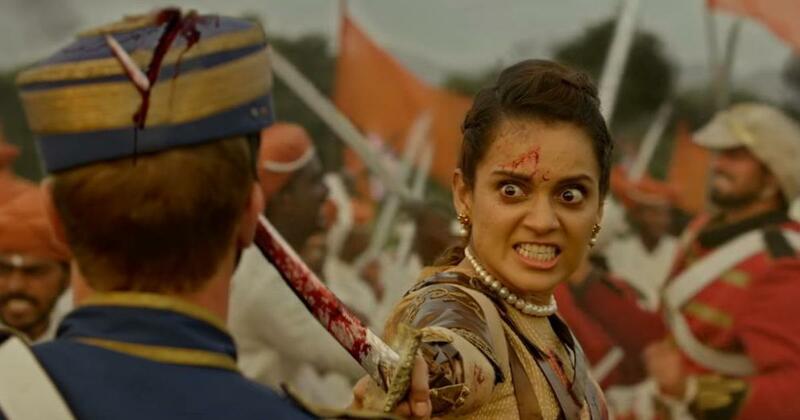 In a statement, Kangana said, “Four historians have certified Manikarnika, we have got censor certificate as well, Karni Sena has been conveyed this but they are continuing to harass me. If they don’t stop then they should know I am also a Rajput and I will destroy each one of them”. She is very determined to stand up and fight against the outfit. The issue started off with Karni Sena’s Maharashtra wing thinking that the film might mislead the audience and they went on to threaten the makers of the film that if there’s a maligning of Rani Laxmi Bai’s image in the movie and if she’s portrayed as a lover of an Englishmen, the makers will have to “face consequences”. As per reports, the outfit has accused the period drama of alluding to Rani Laxmibai’s relations with a British officer.The outfit has also claimed that the movie depicts the queen dancing to a special number which, according to them, is against the “tradition”. 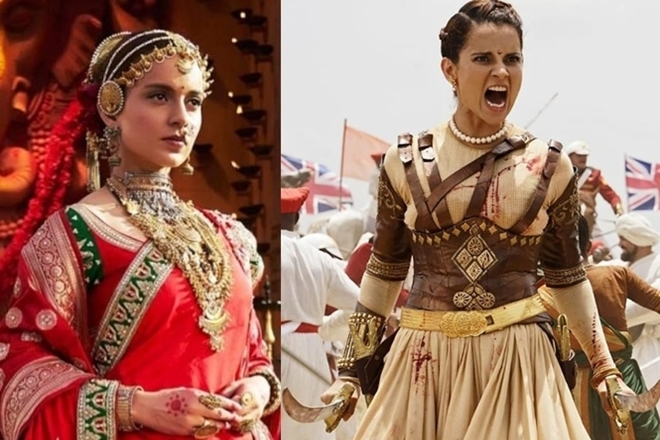 ‘Manikarnika’ is based on Rani Laxmibai, the warrior who was lauded for her bravery. She was also one of the leaders of 1857 Mutiny which was against the East India Company. Rani Laxmibai was named Manikarnika when she was born and she spent her life in Varanasi with her Marathi family before getting married to the ruler of Jhansi. The Karni Sena made headlines when they protested against the release of Padmaavat starring Deepika Padukone, Shahid Kapoor and Ranveer Singh. Sanjay Leela Bhansali, the director of the film, was attacked; the film sets were vandalised and they even went on to declare that they’d chop off Deepika’s nose if they try to distort the history around the queen Padmavati. After a lot of tussles, the film finally got released last year on Republic Day.